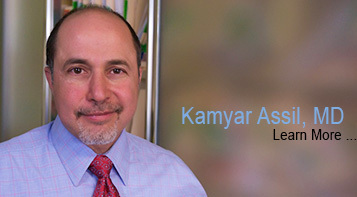 On May 2, 2016, Dr. Kamyar Assil will be joining Ventura Orthopedics as a practicing pain management physician. 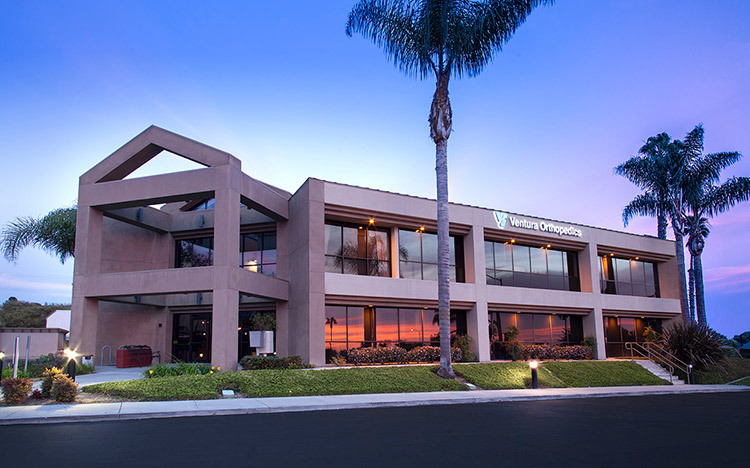 Founded in the 1930s, Ventura Orthopedics is a collective of physicians and physical therapists with locations throughout Ventura County, including offices in Ventura, Simi Valley, Thousand Oaks and Oxnard. With this transition to Ventura Orthopedics, all of Dr. Assil's patients will continue to receive the same high-quality care they've come to trust at Conejo Pain Specialists Medical Group. They will also gain numerous additional benefits, such as more convenient locations for appointments and access to the expertise of Ventura Orthopedics' knowledgeable staff. We encourage you to explore the Ventura Orthopedics website. Dr. Assil will have clinic hours at several locations, with the exception of the Ventura location. Please call for appointment availability. To learn more about Ventura Orthopedics service, or to schedule your next appointment with Dr. Assil, please use the contact information below.